Spinning Glass Rings Animation. 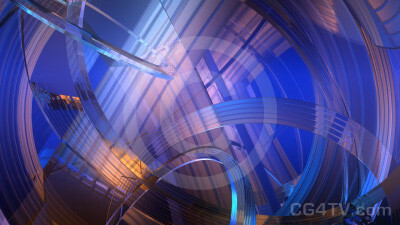 Royalty Free looping animated background. Available in HDTV (1920 x 1080) and SDTV resolutions clips. Why spend money and time developing a custom animation? Royalty free use of this low cost Spinning Glass Rings Animation will be easy on your wallet and on your busy schedule. It’s the most exciting Spinning Glass Rings Animation you’ll find. And don’t forget, all our animations are available in a variety of sizes and resolutions to meet your needs. Why wait? Get our Spinning Glass Rings Animation now. It’s easy. Just a few simple clicks of your mouse and you’re ready to go. Download of your Spinning Glass Rings Animation will be immediate. All major credit cards are accepted.